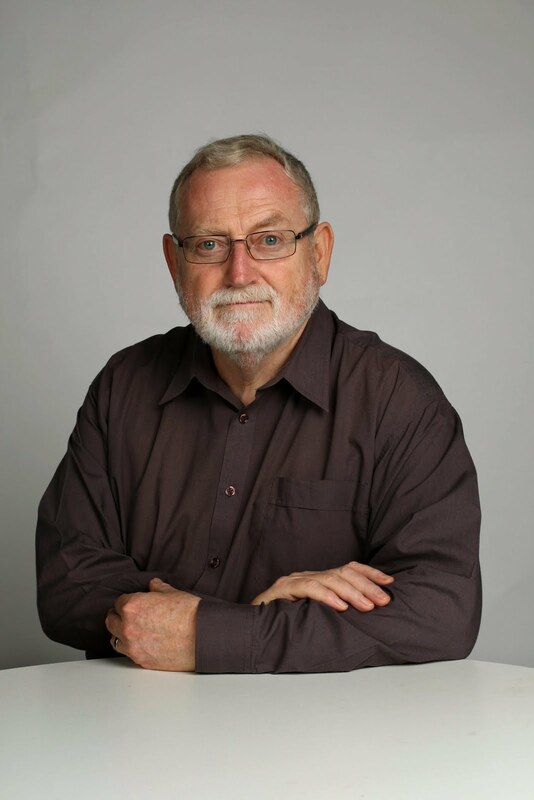 ROSS GITTINS: Who's paying the rent are are you getting any? What is rent? You don't make it past the elementary economics class unless you know that's a trick question. In economics there are two kinds of rent: common or garden rent and "economic rent". Obviously, ordinary rent is what you pay for the use of a building or land. By contrast, economic rent (also called quasi rent) is the amount paid for any "factor of production" - land, labour or capital - in excess of the amount it needs to be paid to keep it in its present use (which is its "opportunity cost"). If you think you've never heard of economic rent before, you're probably wrong - unless you haven't heard of the minerals resource rent tax or of "rent-seeking". It doesn't get talked about a lot, but economic rent is widespread in every real-world economy, making it something worth talking about. You never know, you may be getting a bit yourself (I'm getting loads). Economic rent isn't a cost of production that contributes to the selling price of the factor - the land, the physical capital or the labour. Rather, it's earnings to the owner of the factor determined by the selling price. Economic rent is equivalent to "producer surplus" in the market for goods and services. When it's received by a business it's also known as "above-normal profits" or "super profits" (does that term ring a bell?). The opportunity cost of the capital invested in the business is what economists call "normal profit". Any actual profit in excess of actual costs plus normal profit is above-normal profit and likely to be the consequence of economic rents. What is it that allows some factors of production to earn economic rent - higher returns than those needed to keep them in the business? Scarcity or, better, exclusivity. The factor possesses some highly desirable characteristic that means there's not enough of it to go around, so people fight over it and, in the process, bid up its price. In a textbook economy such a situation wouldn't last long because the market would have an incentive to increase the supply of the desirable factor to meet the high demand. In real-world economies, economic rents can persist because they're not easily replicated. The supply of harbourside land, for instance, is fixed. The exclusivity of factors may be natural or contrived. Governments often create economic rents by limiting the number of licences they're willing to issue to participants in particular industries - taxi plates, for example. Patents and copyright are designed to allow creators to enjoy economic rents for a fixed time. This implies monopoly profits are a form of economic rent, although rents can be enjoyed by multiple firms in an industry. And don't forget many workers benefit from rents. Unions may be able to limit the supply of a particular occupation and so force wages above what they would otherwise be. In this, however, trade unions are amateurs compared with the colleges of medical specialists. But some rents aren't contrived. If I were prepared to do my job for $60,000 a year but my boss paid me $100,000, I'd be enjoying economic rent of $40,000 a year. Why would he pay me more than my "reservation wage"? Because if he didn't, a rival employer would. Of course, the people who do best in the rent stakes are film stars, sports stars and the like. Such people have far more talent than the rest of us, but they also have a name - are a brand - that attracts more customers than other actors or players do. The point of all this is that, from a social (community-wide) point of view, economic rent is a waste. It's a price customers pay that does nothing to increase the production of goods and services. If we could eliminate it - say by taxing it away - it wouldn't reduce production, just the incomes of the owners of scarce resources. This, of course, is the justification for the minerals resource rent tax. There is a lot of economic rent associated with the exploitation of mineral deposits, particularly in Australia, because world reserves of certain minerals are relatively limited and because much of our supply is high quality and easily won. Since these resources belong to us, not the mining companies we permit to extract them, we'd be mugs not to tax much of that rent rather than letting largely foreign companies walk away with most of it. It is rational for workers to be "rent-seekers" in the sense that they equip themselves with scarce skills and work hard at being the best in their field. Similarly, it is rational for firms to seek out niches where prices far exceed costs. But that's not what the term "rent-seeker" - which comes from the libertarian "public choice theory" - is usually taken to mean. It refers to groups that lobby the government for tax, spending or regulatory policies that benefit the lobbyists at the expense of taxpayers or consumers, or their rivals. As The Economist magazine puts it in its business dictionary, it means "cutting yourself a bigger slice of the cake rather than making the cake bigger".